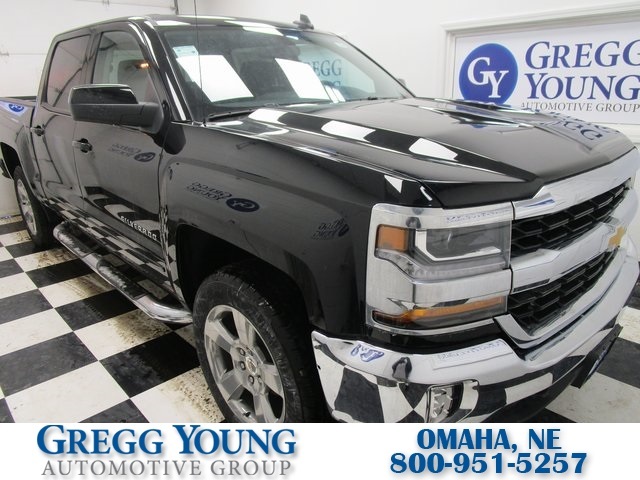 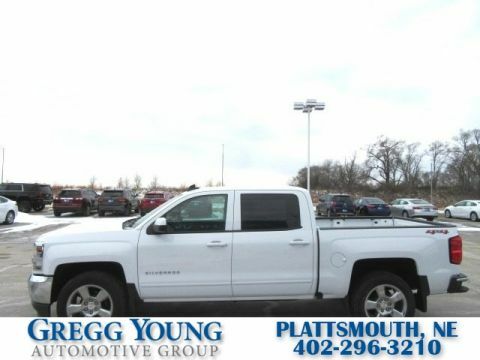 Inside this dedicated Silverado 1500 LT, you'll appreciate the quiet ride and thoughtfully designed cabin. 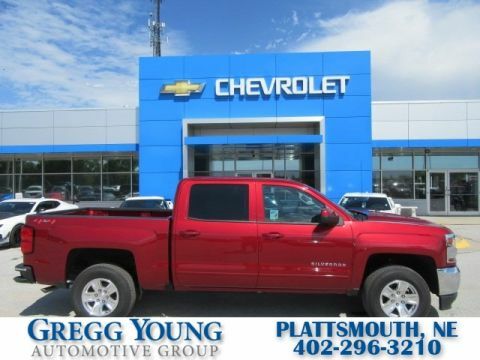 Convenience features include remote keyless entry, remote starter, a rearview camera, power accessories, and a driver information center. 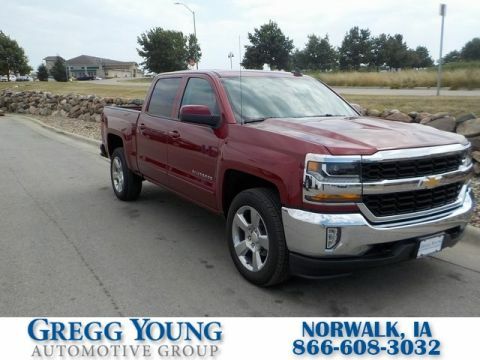 It's easy to stay in touch thanks to Chevrolet MyLink radio with voice activation, a color touchscreen, CD/MP3, Bluetooth, available satellite radio, Android Auto/Apple CarPlay capability, and OnStar with available WiFi.